McCann Worldgroup has released a huge front page ad in The Economic Times today. We've spotted the ad in the Mumbai and Delhi editions so far. 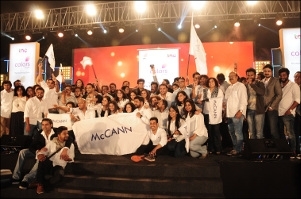 The copy reads: 'Congratulations McCann Worldgroup India for becoming India's Most Awarded Agency.' 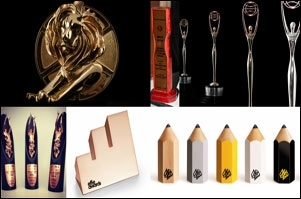 The agency's recent wins across awards shows like Effies, Spikes Asia, Clio, D&AD and Cannes Lions are mentioned. 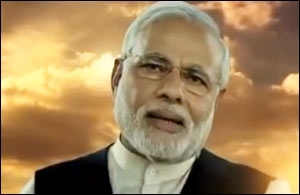 At the bottom of the ad, logos of some of the agency's clients are displayed along with the line 'Proud of our winning partnership with McCann'. They include names like Paytm (recall, the brand toppled HUL to win 'Client of the Year' at the Effies last month), Marico, TVS, Sony, Perfetti Van Melle, Cola-Cola, Asian Paints, Dabur, Nestle, Britannia, RB, and Incredible India, among others. Advertising folks have been discussing the ad on social media all morning. 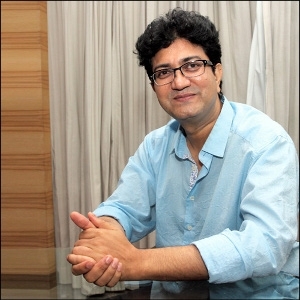 Naresh Gupta (Bang in the Middle founder) tweets "Really large key number for a fairly ordinary ad! What a waste of an opportunity." Communications professional Karthik Srinivasan writes on Facebook: "I first thought McCann is congratulating (and advertising) itself, because... why not? But then, given the 'Proud of our winning partnership with McCann' line at the bottom, a bit confused on who is congratulating McCann. Are all those brands congratulating McCann? Or, is The Economic Times congratulating McCann?" Tweets digital business advisor Ashok Lalla "A full page ad to feel good about itself. 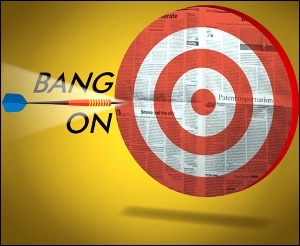 Low morale, new biz growth in slo mo at McCann, is it?" adding in response to a fellow-tweeter's comment on the same "McCann doesn't buy media directly as far as I know. And not sure ET gives out anything as generous as a full front page ad *free*!" Adman Shiv Sethuraman posts on LinkedIn: "I don't get the fuss over the McCann front page ad in The ET. An ad agency has had a great year and won everything in sight. It wants the world to know it is a great brand to work with and work for. Some advertising twits and assorted petty minds are calling it "blowing your own trumpet". Duh, it's called Advertising, stupid. I wish more Agencies would market as aggressively. Might bring some glory back to the business. As for the ad being "more creative" ... oh please stop whining, go back and do some work yourself!"